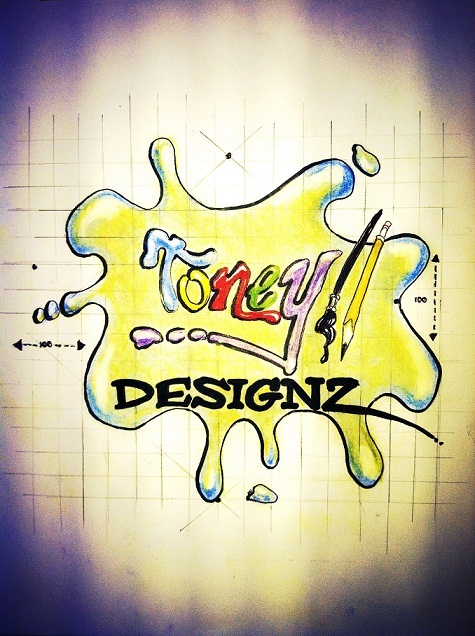 Toney designz ,established by S.Toney in 2004. Specializing in portraits , logos,and illustrations. Company goal:Bringing your vision to reality! NOW AVAILABLE!! Text talk T-shirts available in all sizes! !